Brides get in FREE! Guests are $10 each. You are invited to attend the biggest and best wedding show of 2018! 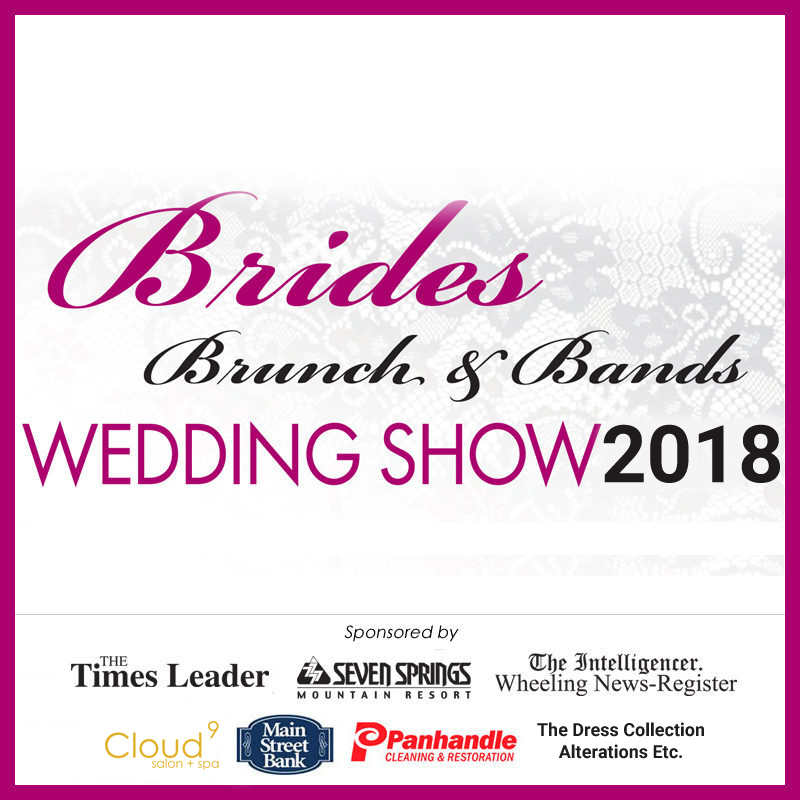 Brides, Brunch and Bands will feature a fashion show by The Dress Collection and vendors for everything you will need for your perfect day, food, a band, and so much more! All brides and Grooms will get in free. Tickets are $12 at the door and $10 in advance. We encourage you to purchase tickets in advance if you plan to attend as a guest of the bride! By attending you could register to win a Seven Springs Mountain Resort trip for two that includes two nights lodging, a one week stay at North Myrtle Beach sponsored by Panhandle Cleaning! Additional trips and giveaways will be announced as we get closer to the show! What a nice stress-free way to spend your day with girlfriends and family… wedding companies to choose from all in one location. Relax, mingle with vendors, enjoy great food, listen to excellent music, and make new friends! We look forward to seeing you there!